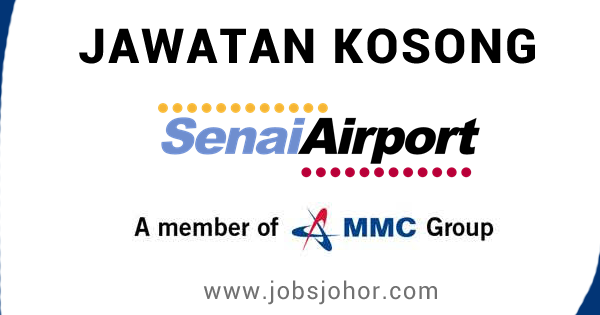 Senai International Airport is currently looking for the potential candidate for the below vacant position. 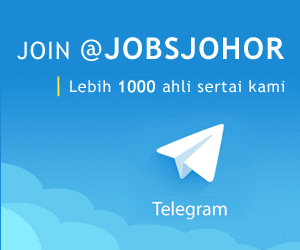 Jawatan kosong Senai Airport terkini Mei 2016. - Demostrated experience in using presentation and reporting tools i.e. Microsoft Powerpoint and Microsoft Excel.